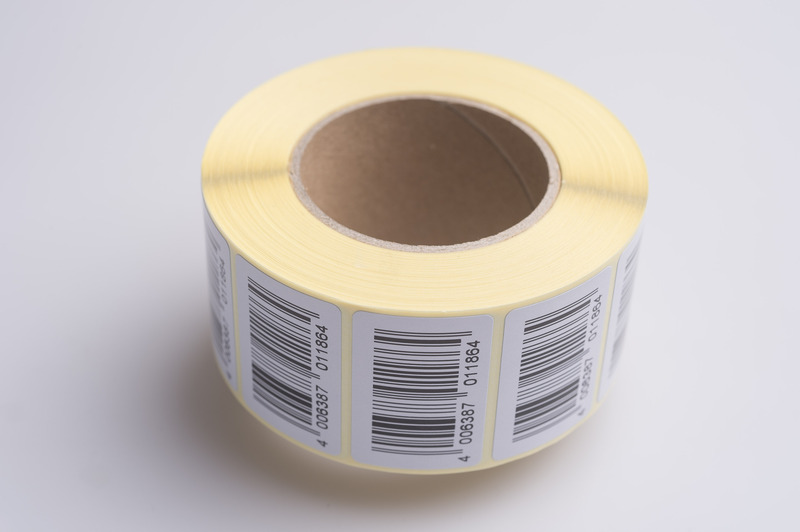 We offer a big range of label materials suited for every application, surface and sizes. 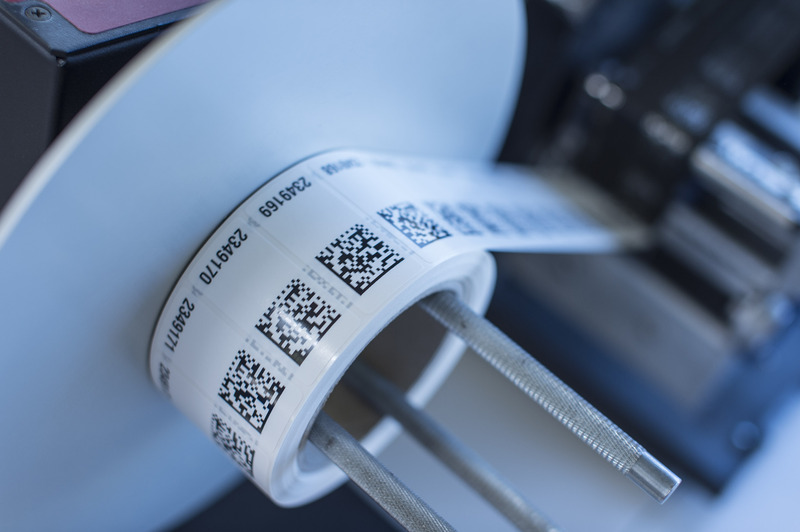 We offer you many labelling solutions, perfectly matched to the requirements of a broad range of business. We produce pre-printed, blank or special labels with different materials, glues shapes and sizes. We will develop in cooperation with our customers special label solution. 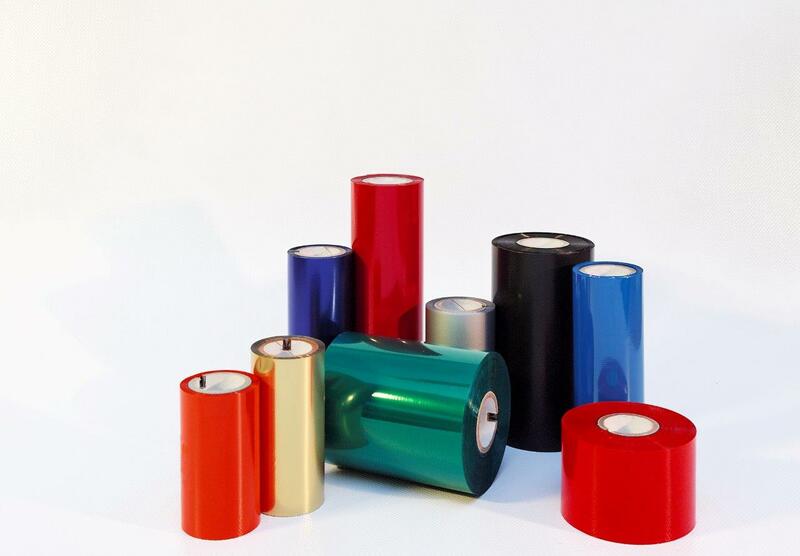 We offer a big range of thermal-transfer ribbons in different qualities, like wax, wax-resin and resin ribbons for any standard label printer. 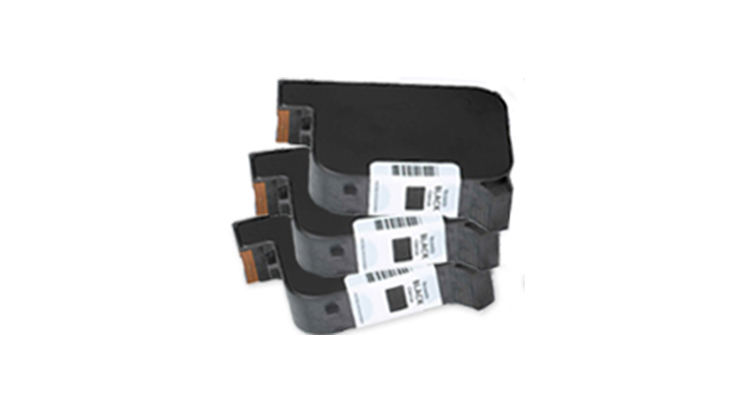 We customize different sizes and colours for flat head and near edge printer. We print individual layouts and numbers on a wide range of labels and materials with different printing and marking systems. We offer a big range for cartridges made for HP TIJ 2.5 technology, suitable for a wide range of applications. All print cartridges can be snapped in and out for easy replacement. coated substrates, porous substrates, high print speed, fast drytime, high resolution and long durability. Some inks are available with “Heads Up” technology (H) which are formulated to substantially reduce the amount of operator maintenance. Inks with heads up technology don’t require caping or purging between print cycles or after extended periods of down-time.